Like all of us, I have a lot of games on my Steam wishlist, and I love getting notifications in my inbox that let me know when a game has gone on sale. Like a regular ol’ day, I got a regular ol’ email informing me of a game just being released. 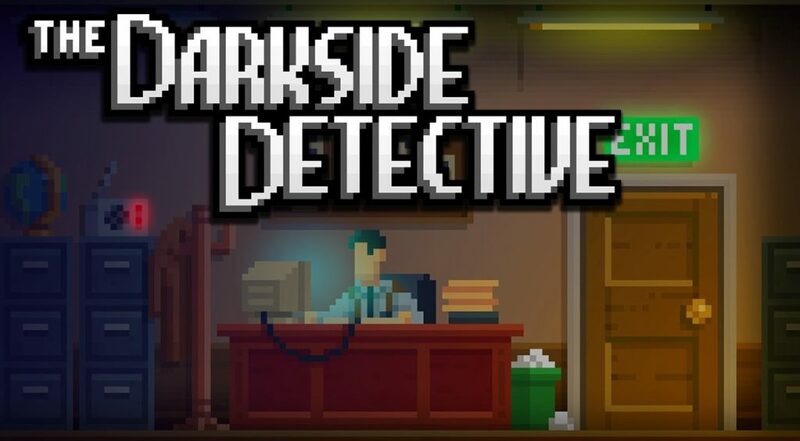 Curious, I followed the link, only to find myself on The Darkside Detective’s Steam page. 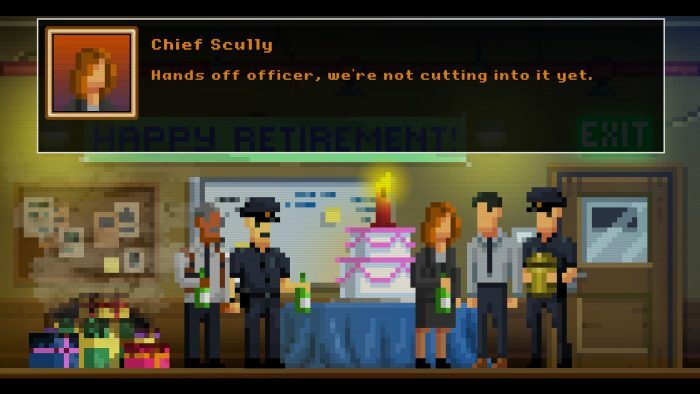 Since it wasn’t the game I was expecting – it had been in development for as long as I could remember – I was shocked to find myself on the pixel-style point-and-click mystery. Shock soon turned to excitement; I had to have it, and I had to play it – the sooner, the better. 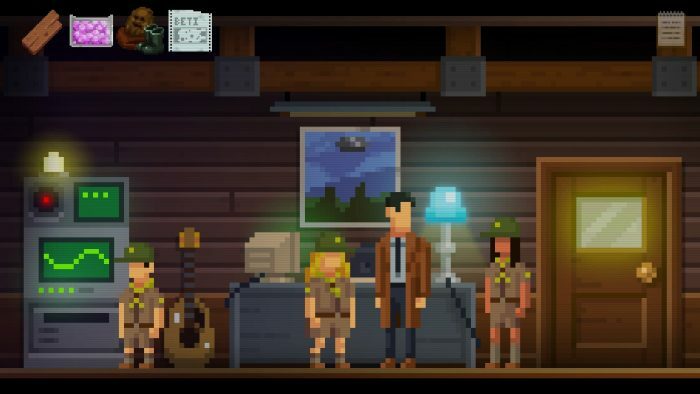 The Darkside Detective has a little bit of everything – a point-and-click adventure filled with humor, wit, and tons of X-Files and Twin Peaks references. What’s not to like? 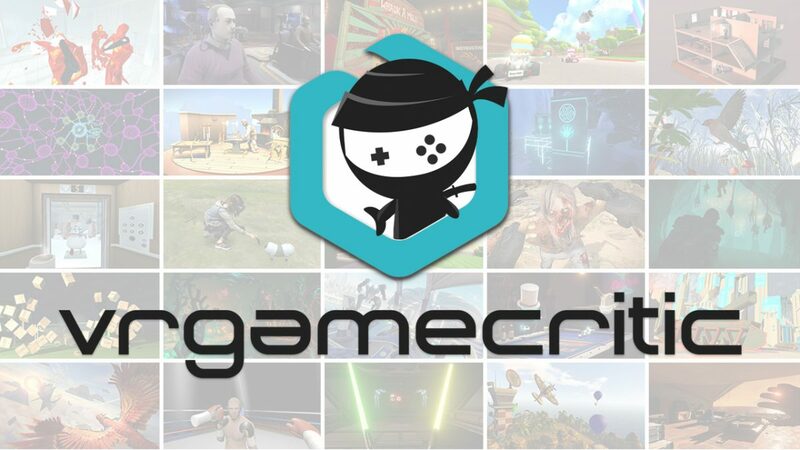 The game is currently on sale for $9.99 and, for a cursory playthrough (without worrying about achievements) can be completed in 4 – 5 hours. Trying to get all those achievements can add an additional hour or two to your time if you’re playing blind without looking up walkthroughs. You play as Detective Francis McQueen, a mixture between X-Files’ Fox Mulder and Twin Peaks’ Dale Cooper. He’s literally the Darkside Detective, the name given to him (and his department) by his superior, Chief Scully (yep. It’s intentional). He is joined by uniformed Officer Dooley, a bumbling, but kind of braindead sidekick that assists him in all his misadventures. Dooley’s about as useful as a matchbook in a firefight, but his heart’s in the right place…except when there’s free food nearby. Or conspiracy theories to talk about. Or when things get too spooky. But other than that? Loyal to a fault. Kinda. There are six different cases that you can choose to play, each one building upon the last for an epic battle against the otherworldly. The storylines are so well-written in their hilarity that I found myself literally laughing out loud, even reading text multiple times to fully appreciate the joke. Banter between characters – especially McQueen and Dooley – is always worth a chuckle, although McQueen probably finds nothing about it. Yet he has the utmost patience for his partner, who despite seeing all the supernatural beings that McQueen sees, Dooley never seems to believe the truth that is totally out there in front of his nose. The graphics are pure pixel goodness – I’m a sucker for pixel games, and this is the exact ’80s style goodness that I love. The use of color and shadows adds to the depth of the environments and character design, which really adds to the value. The music is catchy and well-composed; each level has its own song (or several songs) and they all really fit the kooky, spooky mood. There are several puzzles throughout the game, and although none will stump you enough to make you ragequit, they are challenging enough for a fun time. The mechanics are like any point and click adventure, so there’s no learning curve whatsoever. Just sit back and enjoy! While the characters possess surprising depth, they are full-on references to Twin Peaks and X-Files – mostly the latter. Scully exists, but she’s not McQueen’s partner, making the lone investigator more of a Detective Cooper character. Yet there are quotes and comments that sprinkle love for both shows throughout the game. For example, there’s a “I Want To Believe” poster hanging above a desk in one level, and there’s an achievement titled “mooR deR”. Fans of the shows will delight in finding the phrases left and right as they breeze through the cases, giggling with each witty reference. There are so many games these days that try to tackle the pixel aesthetic in an attempt to appeal to the nostalgia crowd, but few actually make an enjoyable game that really speaks to the ’80s kids not-too-deep in all of us. The Darkside Detective took a very long time to release, but the wait was definitely worth it, for it achieved what so few are able to do. Fans of the hit supernatural shows X-Files and Twin Peaks will be certain to enjoy this delightful little gem, and for only $9.99, there’s no reason not to be on the case. Editor’s note: This review is based on a retail copy of The Darkside Detective given to HeyPoorPlayer by the publisher.